Krown is slowly gaining its popularity day by day. 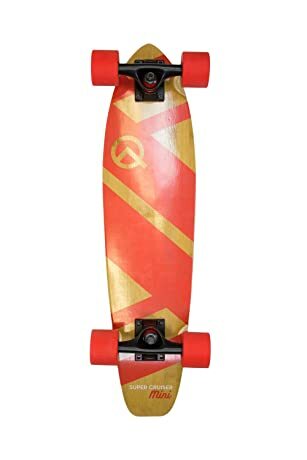 Being one of the most popular brands in the market, they have been releasing very innovative products in the market which every new comer longboard rider would love to ride. 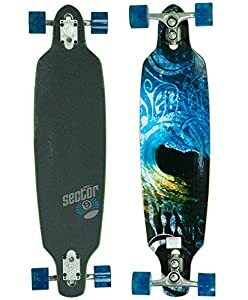 These longboards are mainly made up of wood or maple which are amongst the most wanted material that everyone would look for in a relatively good quality longboard. These longboards are meant for rigidity, strength and its user friendliness. 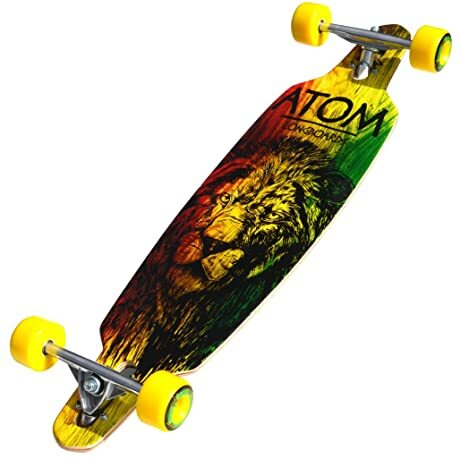 This brand is very well known to have been using renewable resources for their longboard materials.